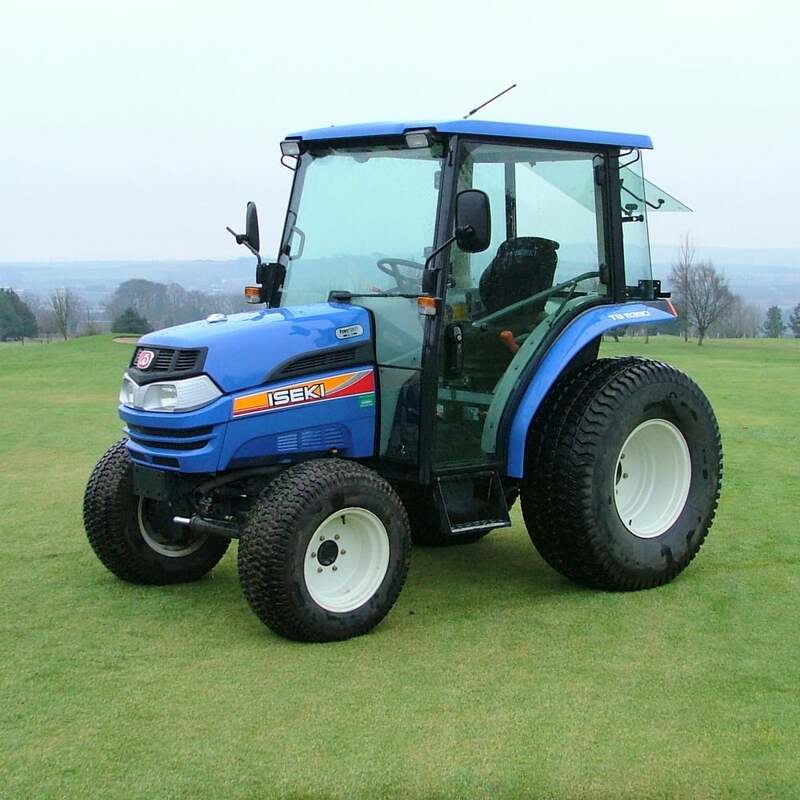 The Iseki TG5390 is strong, powerful and packed with features. An efficient three range transmission offers a range selection for every application. Whether it’s slow working speeds or high road speeds, the high torque transmission delivers power to the ground when it's needed most.